It is always advantageous when you have two Bishops working together. This phenomenon, known in the chess world as the Bishop Pair, has been proven in countless grandmaster battles. This post is an example. 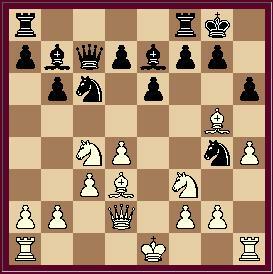 After 12.....hxg5 13. hxg5, White's attack would be devastating along the h-file. Black resigns. 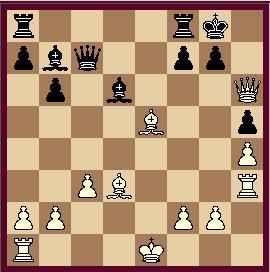 White's Queen cannot be captured because of the threat Rg3+. To view the game in PGN format, you may visit Janowski vs. Samisch.